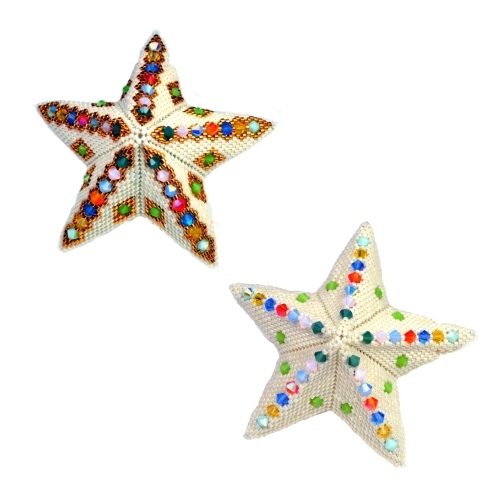 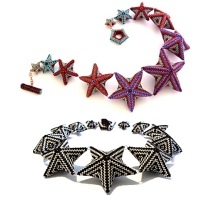 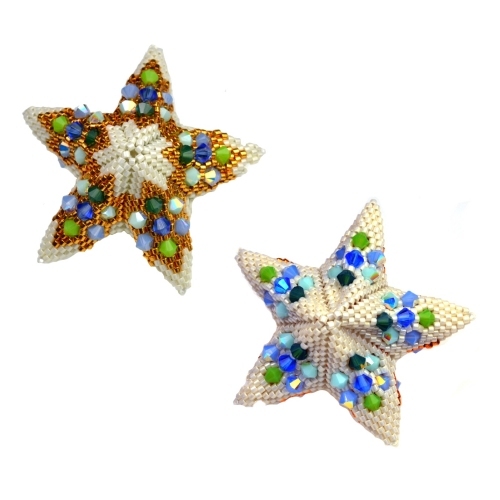 If you love beading Geometric Stars and want to take it up a notch with new sparkling additions then this advanced pattern set is perfect for you! 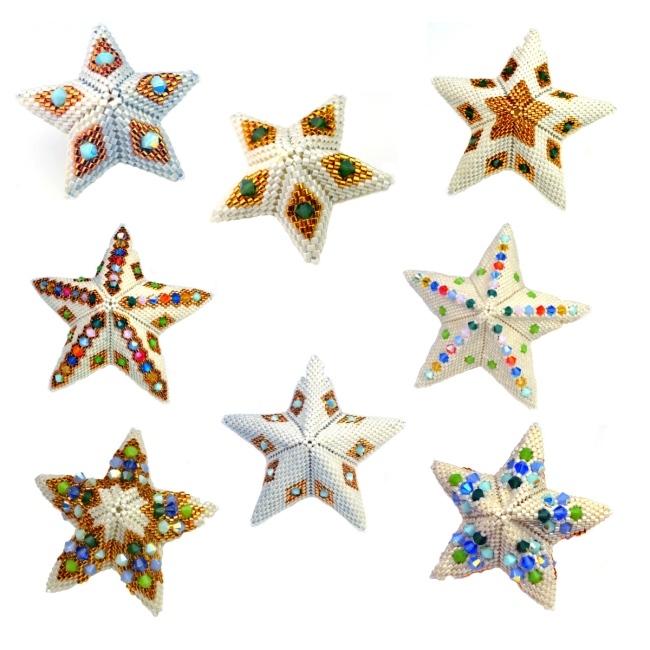 The 51 pages not only go into very detailed depth on the different techniques you can use but also contain patterns for 4 unique and striking reversible Stars (with multiple charts for varying the designs). 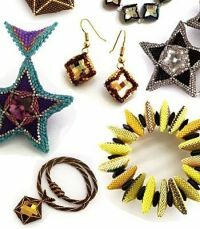 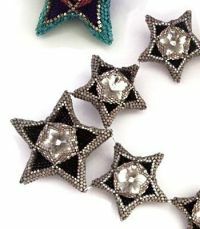 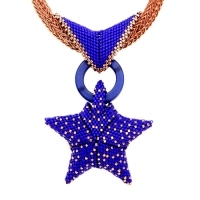 Please note you do need to know how to bead Geometric Stars to make use of these instructions. 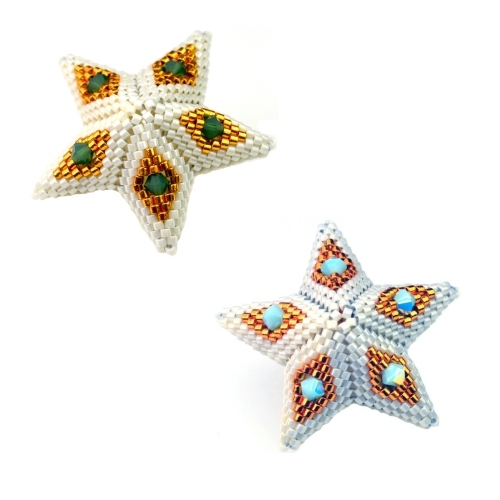 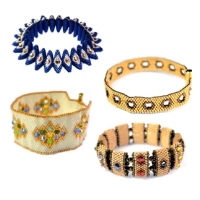 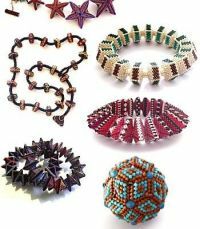 If you love adorning your work then you can also check out my Adorned Peyote Stitch Pattern.There is some cross-over between the two patterns but each one has lots of specific technical instructions and details as well as 4 unique projects.